Tim is providing expertise to the SOPHIE project on the economic valuation of the risks and benefits of ocean-health interactions. 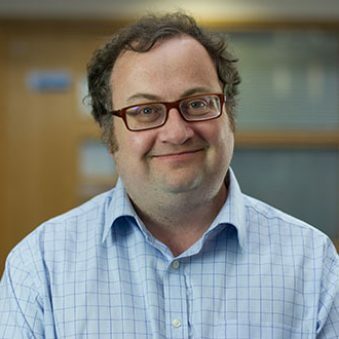 He has been heavily involved in research funded by the European Commission since 1998, is currently leading the ERDF funded Smartline project, and is involved in four Horizon 2020 projects on environment and health issues. Tim has over 50 peer reviewed papers and book chapters including articles in journals such as Ecological Economics, Tourism Economics, Preventive Medicine and Public Health. He is a member of the World Health Organisation’s Environmental Health Economics Network and has previously acted as a consultant for organisations such as the World Bank and DfID.